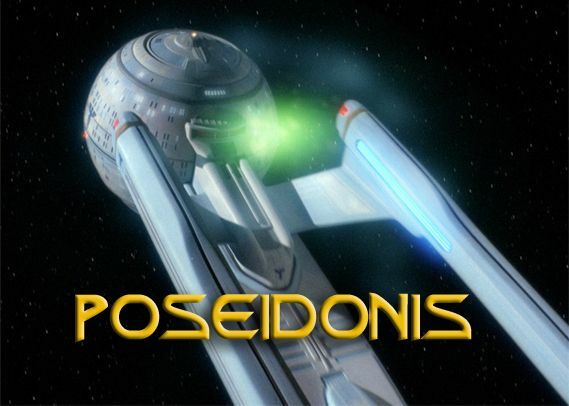 Here is a mission for Star Trek Adventures: “Poseidonis”. The aquatic crew of the U.S.S. Poseidonis are falling ill in the midst of setting up a Federation cultural observation post on the oceanic planet, Quobor II. What is plaguing them, and can their crew can be saved in time? This adventure features an Olympic-class aquatic environment refit, as well as four playable species: Arkenite, Chelon, Takaya’s Whale and Xindi-Aquatic.